Feral hogs are definitely a problem for most of the state of Texas, including the area of the Oak Prairie Region of Texas. 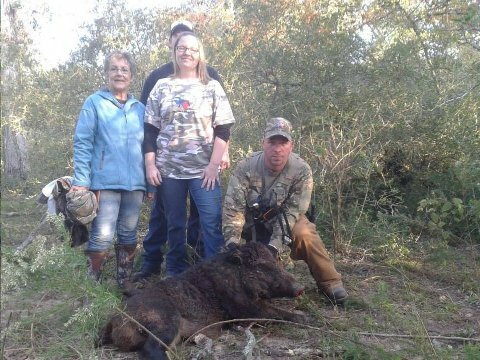 We have an active group here in Oakridge Ranch headed up by Douglas Mason that works to keep the feral hogs in our area at a minimum. 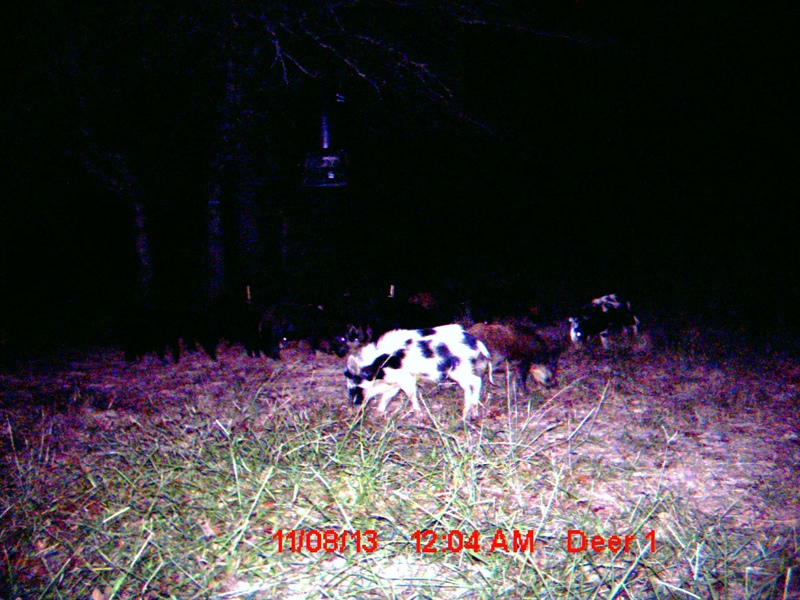 Below is link to an informative article by Mr. Rick Taylor, Wildlife Biologist with Texas Parks & Wildlife. 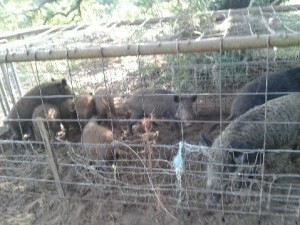 Please be sure to contact Douglas Mason should you have need of hog removal on your property. And send your hog pictures to oakridgeranchwma@gmail.com. 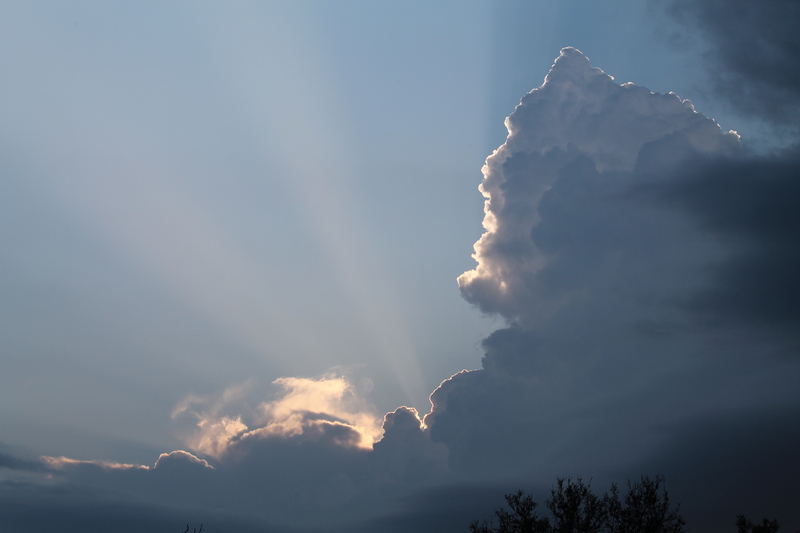 Live life outdoors! 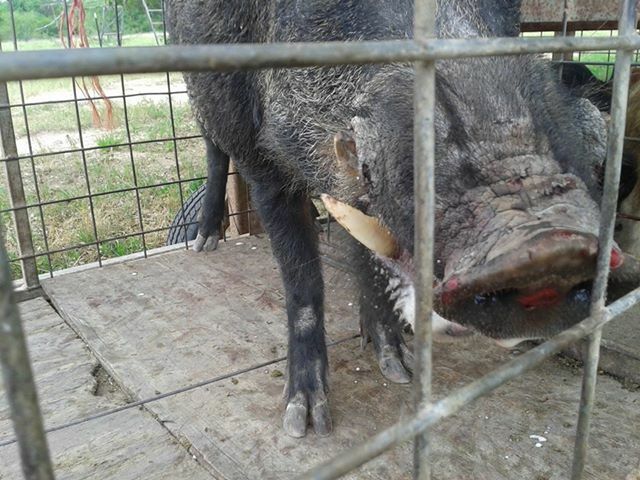 Attached is one of the latest hogs removed from Oakridge Ranch by Douglas Mason and his group of hog hunters. 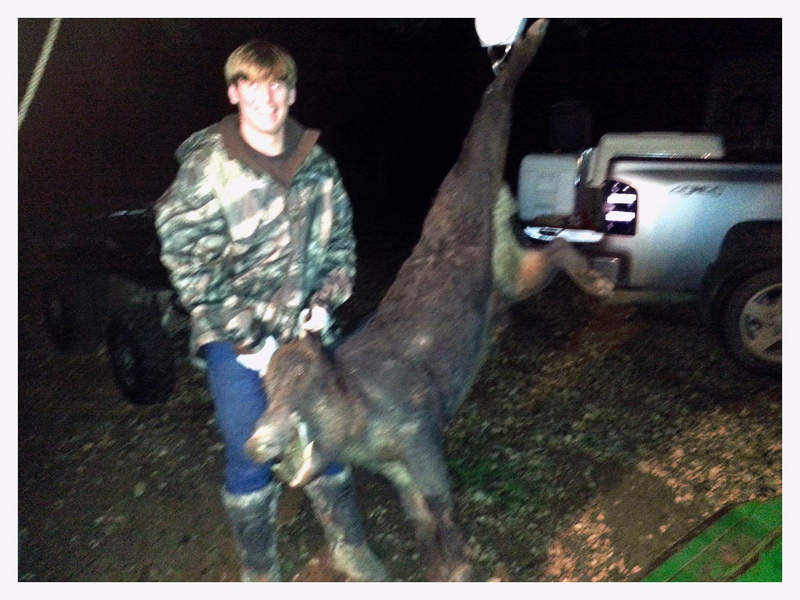 This one weighed in at 200 pounds. 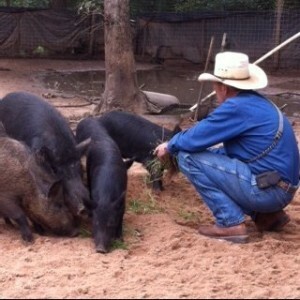 Douglas and company have removed over 300 hogs from Oakridge Ranch so far in 2013. 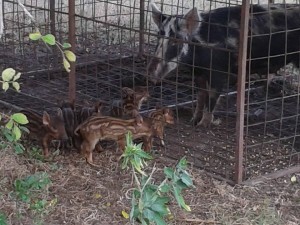 Feral hogs not only do damage to agricultural crops and our yards, but can carry diseases that can be harmful to other wildlife as well as humans. 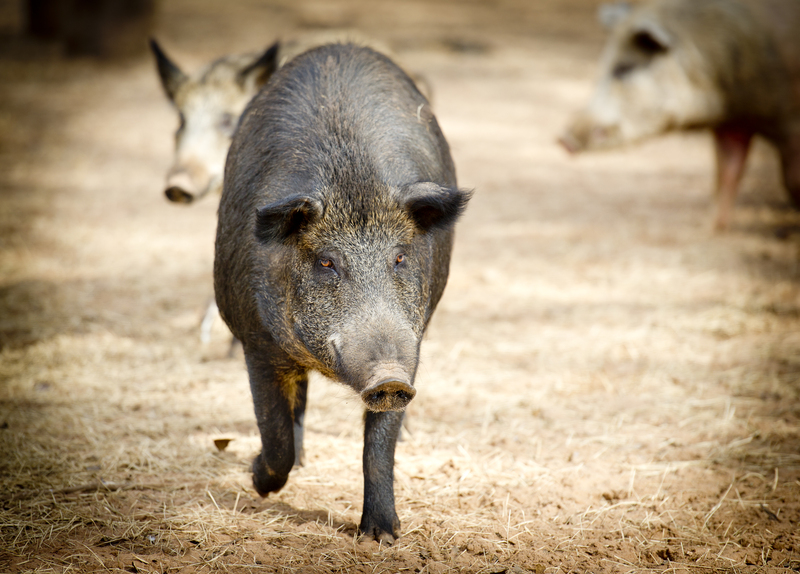 We’ve added a link to some information regarding feral hogs from Texas A&M University that is relevant to controlling hogs in Oakridge Ranch. Although some of these hogs are descendants from domestic hogs, the current feral hogs in Oakridge are not domestic and should be treated with the respect and distance as you would any wild animal. 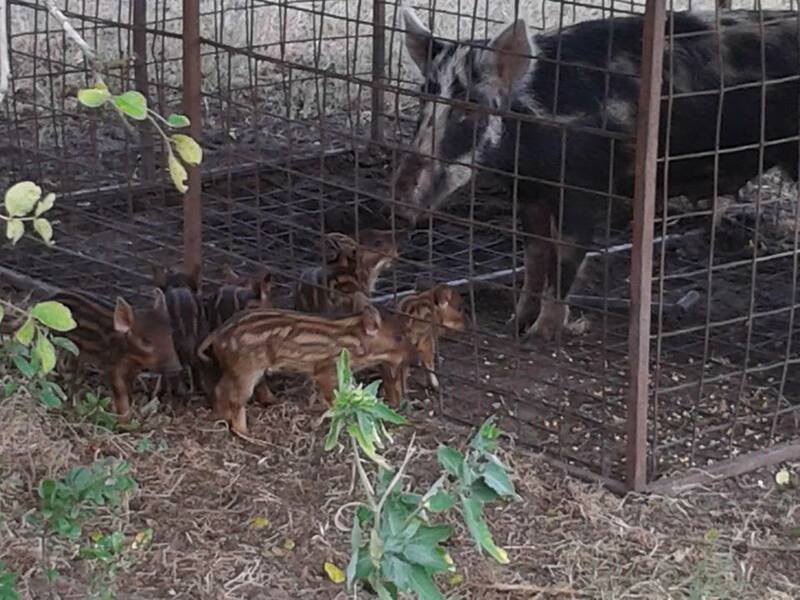 These are not farm pets. If you have a need to have hogs removed from your property, please contact Douglas Mason, ORWMA Predator Control Board Chairperson. A 200 pound feral hog; Photo by D.Mason, 02-02-2013. 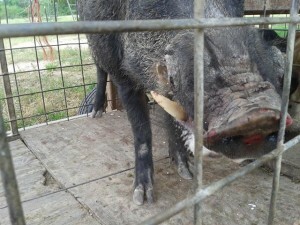 Here’s the first hog trapped on Oakridge this month. 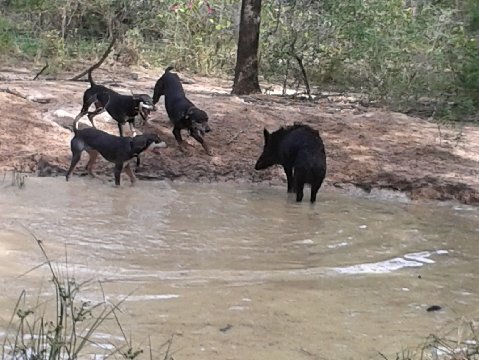 Douglas Mason & crew have worked to remove 212 hogs from the Ranch so far this year, both by using traps and dogs to track & hunt these predators who can be dangerous to both humans and livestock. 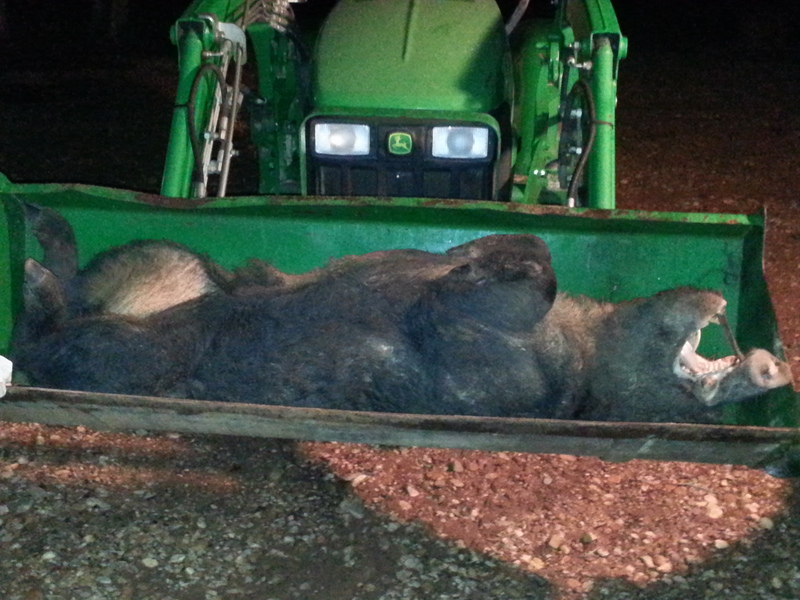 First trapped hog of the month; Photo by D.Mason, June 2013. Douglas & his crew of ladies & men with dogs, shown here with Cody Moore, work diligently to keep the growing number of wild & feral hogs to a minimum within Oakridge Ranch. 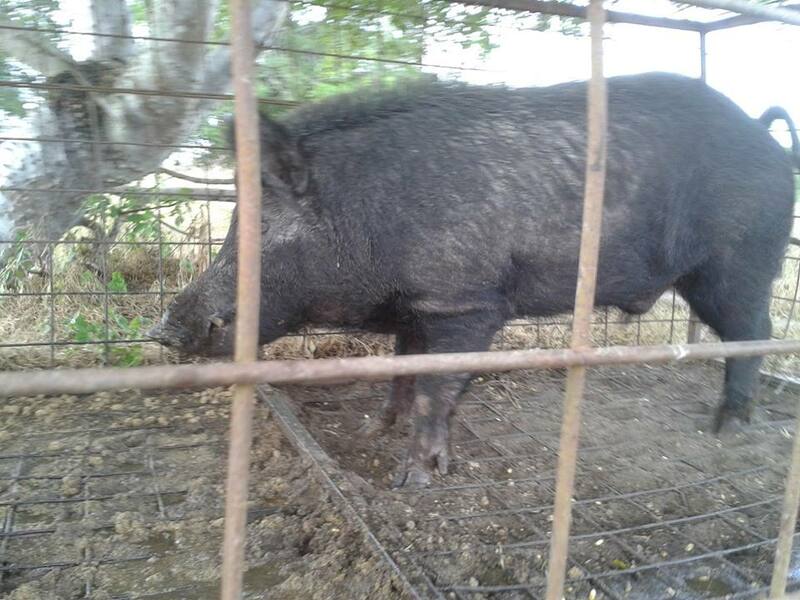 As noted on the main Predator page, Douglas donates much of the meat to the hungry. 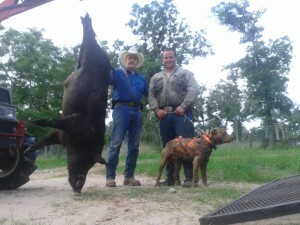 290 Pound Feral Hog; Photo Courtesy of Douglas Mason, June 2013.